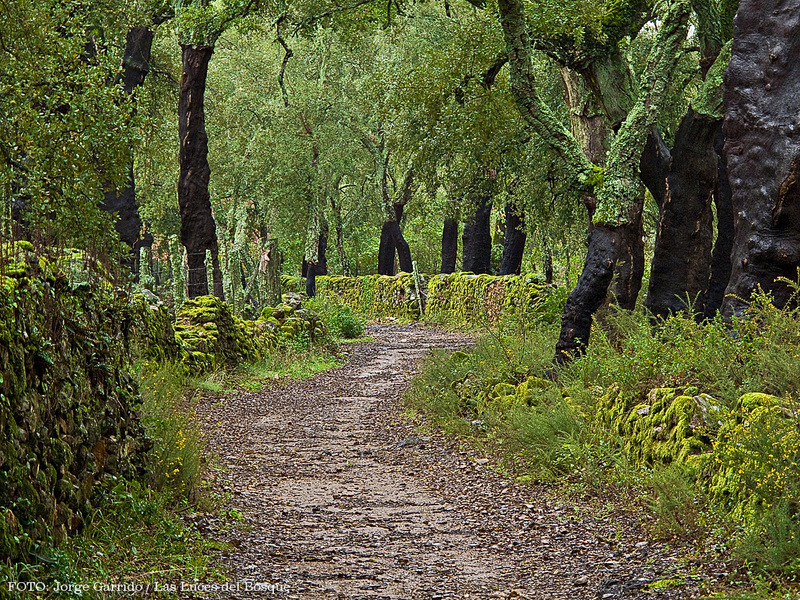 Footpaths, scents, flavours and sensations are all to be found in Spain´s Secret Sierra, the Sierra de Aracena and Picos de Aroche Natural park – where traditional Andalusian life lives in perfect harmony with the outstanding natural beauty of this park. 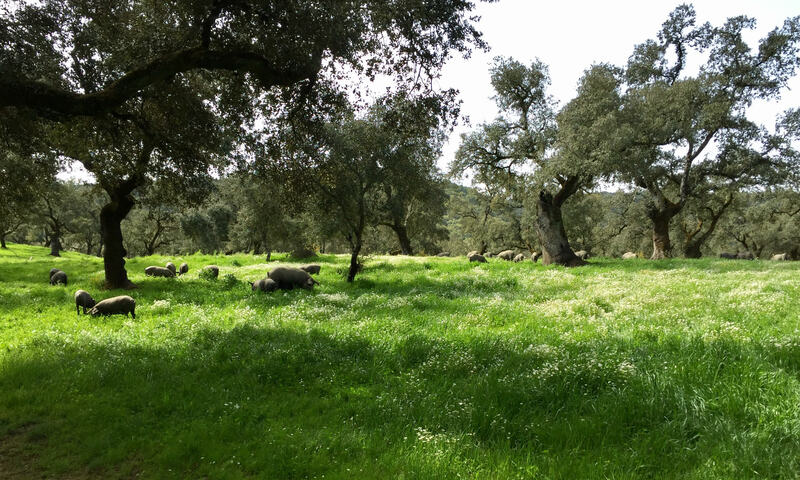 A multitude of footpaths, shaded by the chestnut groves and mediterranean oak forest join our traditional white Andalusian villages nestled in a verdant landscape difficult to imagine as Andalucía. 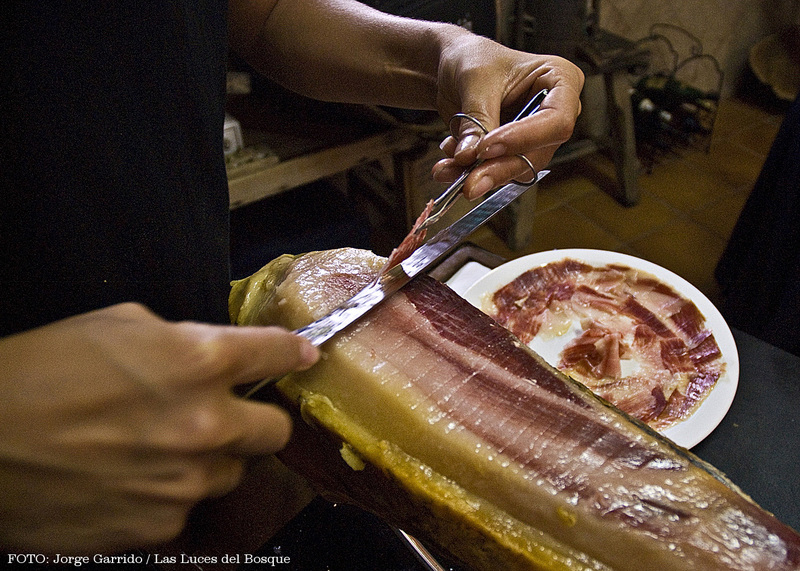 Centuries of local people living within this beautiful space has provided a unique and varied place where the rich local gastronomy is reigned by the Iberian black pig. 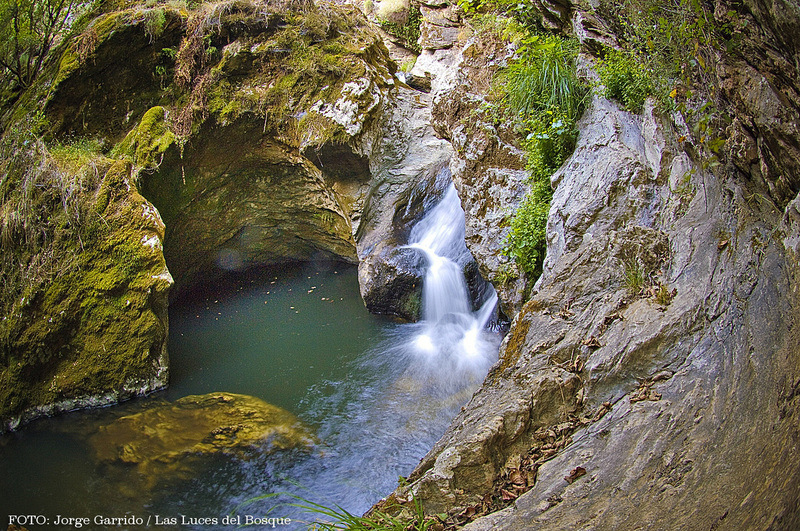 Any season of the year provides the visitor with a special mix of sensations in the Sierra de Aracena and Picos de Aroche Natural Park. Autumn is the most popular season where the chestnuts forests give us a blazing show of autumnal colours not found elsewhere in Andalucía while the Sierra comes alive again with the vivid green of Spring and an explosion of colour from the wild flower exhibition. In both seasons we are blessed with an abundant array of wild mushrooms and there are many activities planned around mushroom gathering and the subsequent gastronomical delights. Summer affords a relieving coolness from nearby Sevilla as the chestnut groves, mediterranean oak forests and bountiful streams give us temperatures more associated with the north of Spain. Natural Park, Biosphere Reserve, Natura 2000 (Special Protection Areas for The Protection of Birds, Place of Community Interest).